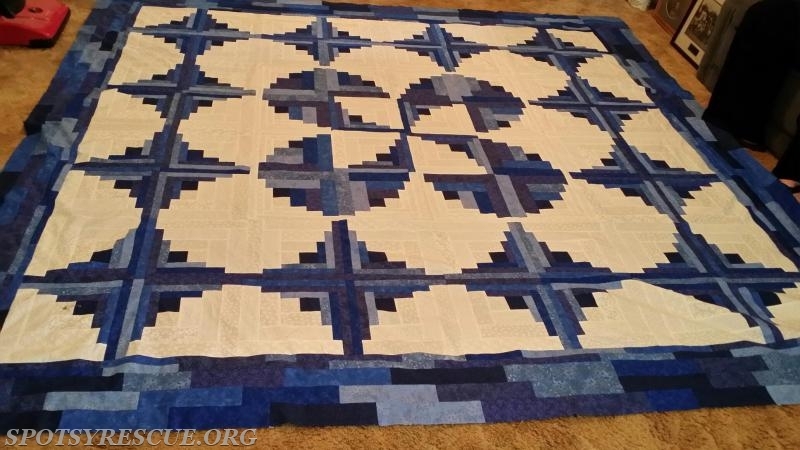 SVRS will be holding a raffle for this beautiful quilt on February 14. A local quilting group donated quilts to each of the cancer survivors on the squad, along with one extra for the raffle. The extra will be raffled off with the proceeds going toward the purchase of EMS equipment. There are 200 tickets, $5 each, or 3 for $10. Contact Pat Rumsey at parinky@aol.com to purchase tickets. Thank you Pat, it truly is lovely.